This morning I had the pleasure of walking my dogs with a neighbor. She said she like my bedroom blog post but she would not spend $1,200 on a chair. I totally understand this and spend a lot of time at Home Goods, discount designer websites, vintage and consignment shops looking for deals for my clients. I thought I would pick 5 great pieces that are readily available for under $500. So here we go. 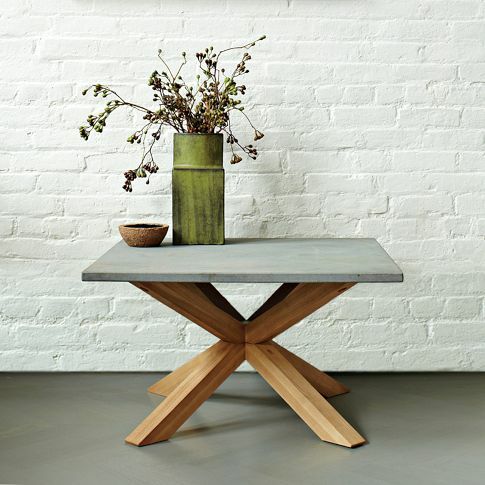 West Elm– Axis Coffee Table: Solid as a rock. With its rough-hewn granite top and solid ash base, the Axis Coffee Table is an angular addition to living rooms. This handsome coffee table sits well with rustic and industrial-inspired pieces or as a contrast to cozy, eclectic style. 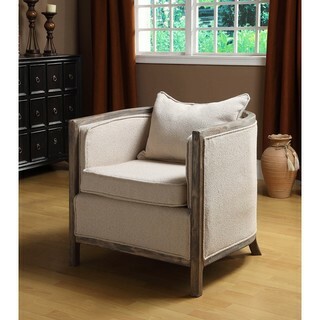 Overstock.com -The Mansfield: is the classical club chair with great detailing. 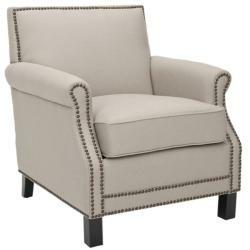 This furniture piece features comfortable cushioning in beige linen upholstery with nail heads running along the front, sides and backing. CB2 -Passport Rug: ld citizen. Montage of international arrivals and departures stirs a sense of adventure underfoot. 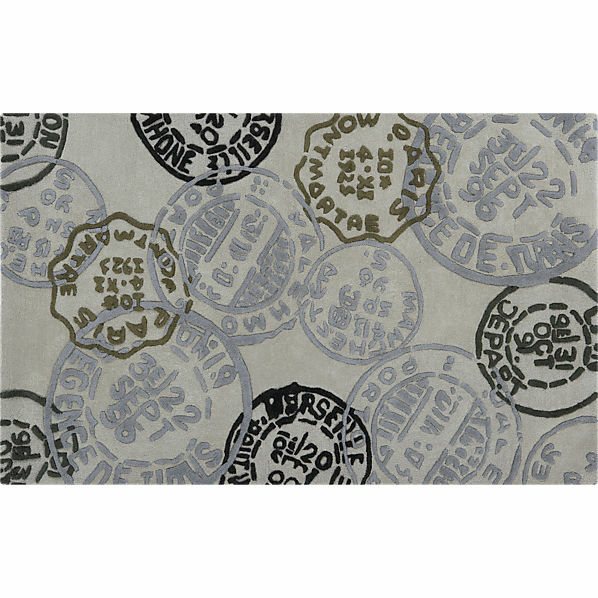 Hi/lo texture of handtufted wool rug is hand cut, creating an embossed effect of overlapping passport stamps from global locales, from Marseilles to Indonesia. Field of cement grounds black, medium grey, coco brown rounds. West Elm-Elton Chair The right tuft. 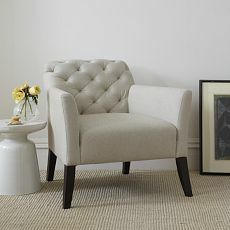 A masterful mix of comfort and style, the Elton Chair has arms the perfect height for reading. This library chair’s padded seat, angled wood legs and classically tufted back give it a touch of casual, low-key sophistication. My advice is to think outside the box when you are looking for furniture. I have relationships with a lot of retailers and vintage/antique shops. They call me when things go on sale or if chairs with great bones in need of TLC need a home. Go shopping in your own home first…moving things around or recovering a comfortable chair can save you a lot! Please follow our blog, like us and let us know what you think! Would you buy used furniture? Do you trust the internet as a place to buy furniture or do you need to see it in person?